A natural tooth oil. 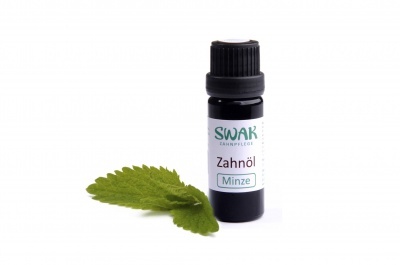 The SWAK tooth oil is the perfect alternative to toothpaste. It contains organically grown oils and natural extracts. Provides the usual fresh taste when brushing your teeth. The SWAK tooth oil is the perfect alternative to toothpaste. and – enjoy! Shake before use. Packaging: Glass bottle with plastic lid.